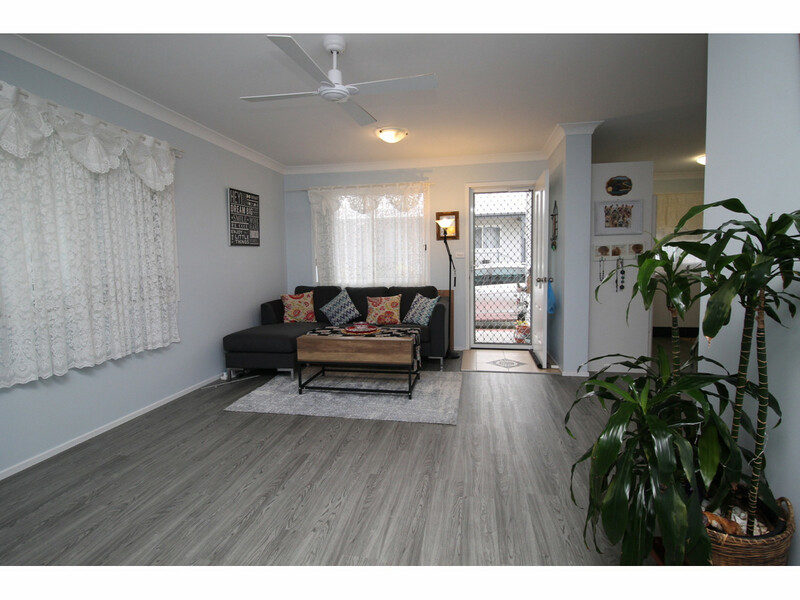 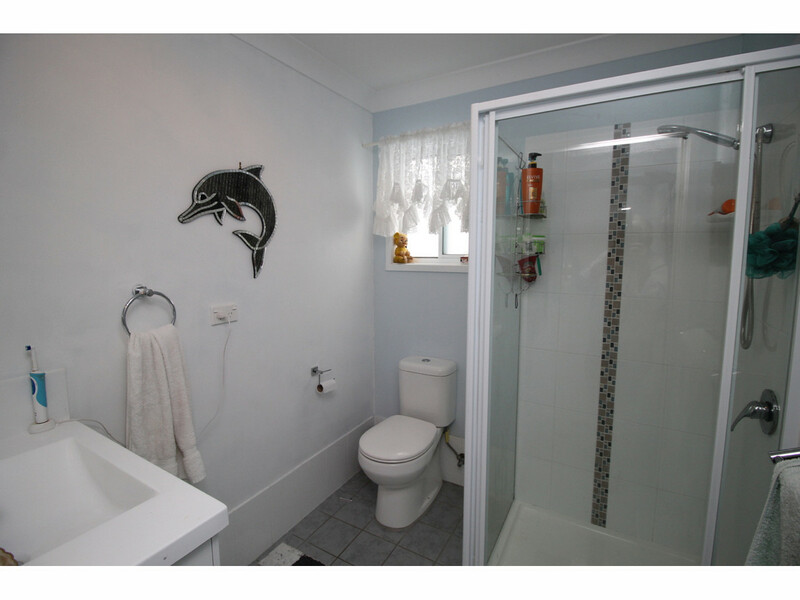 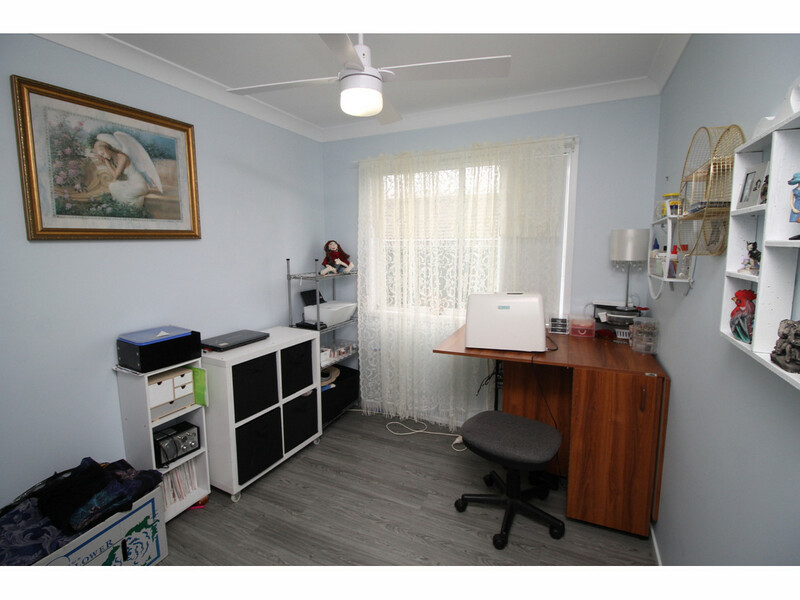 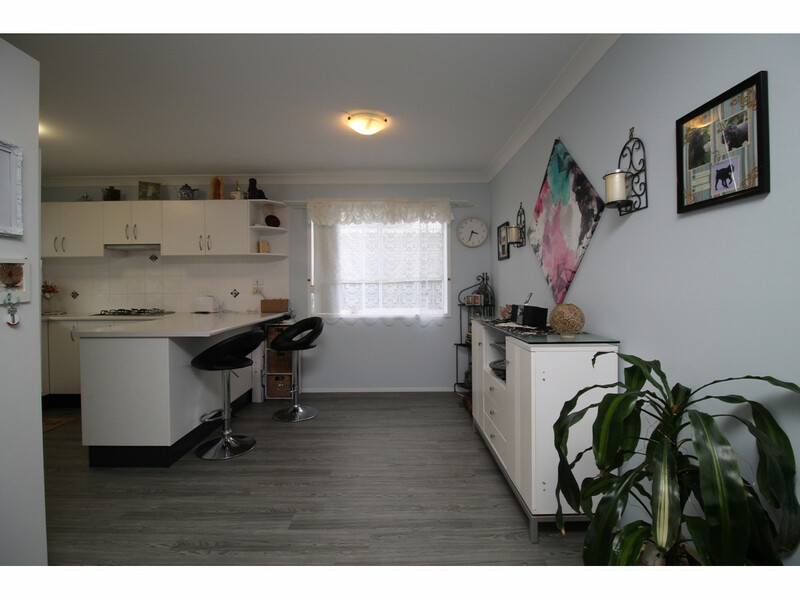 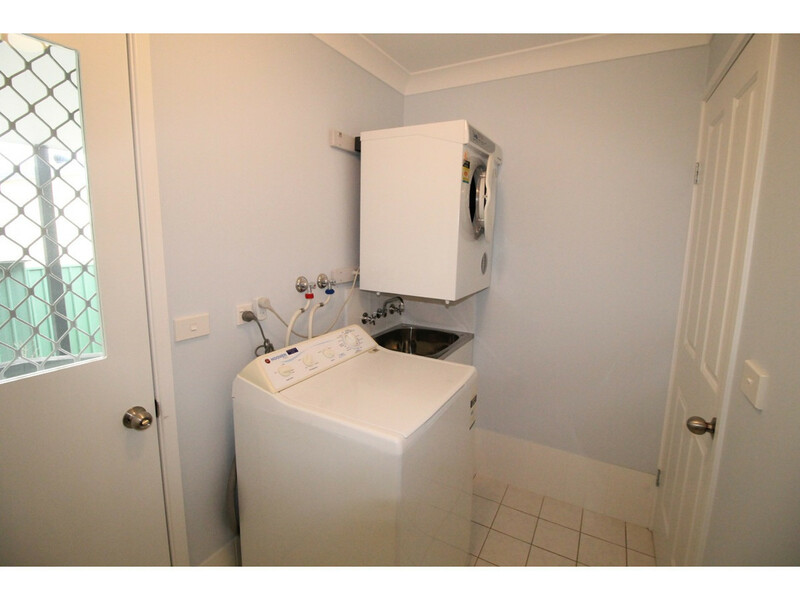 This near new, low maintenance, two bedroom home really ticks all of those easy living boxes. 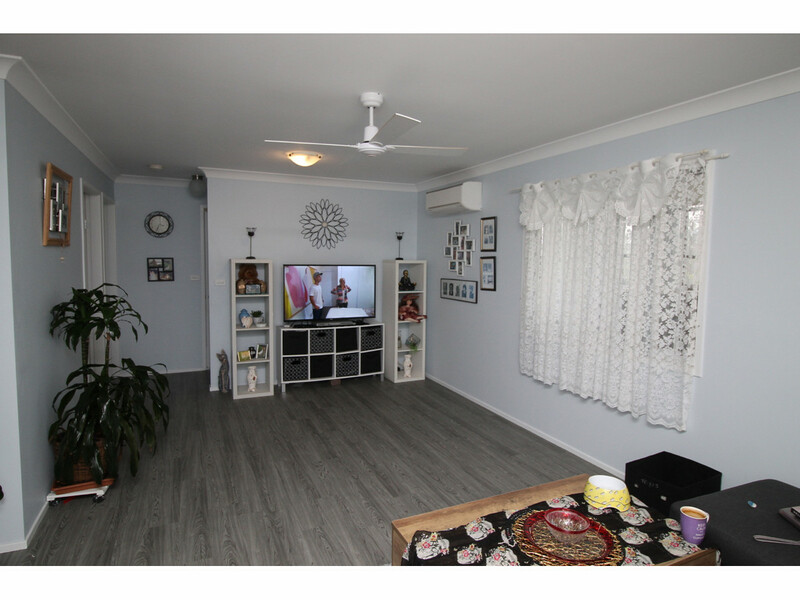 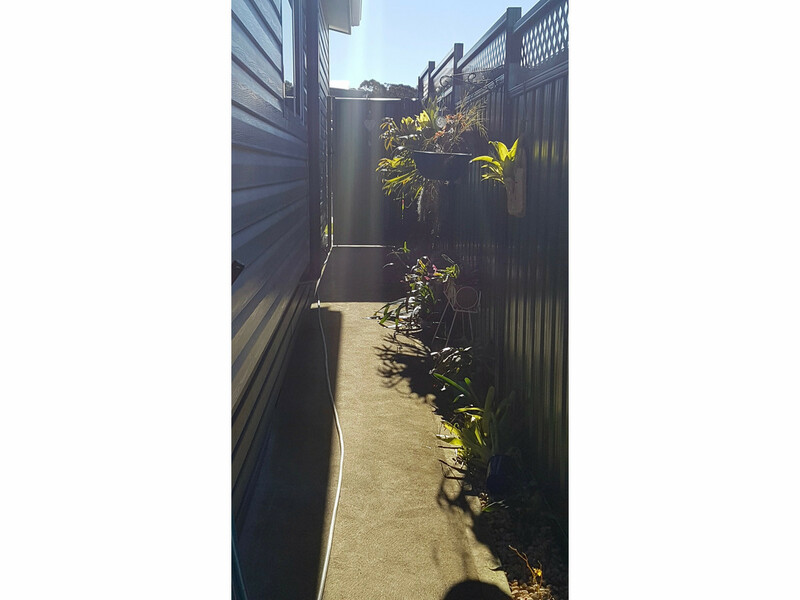 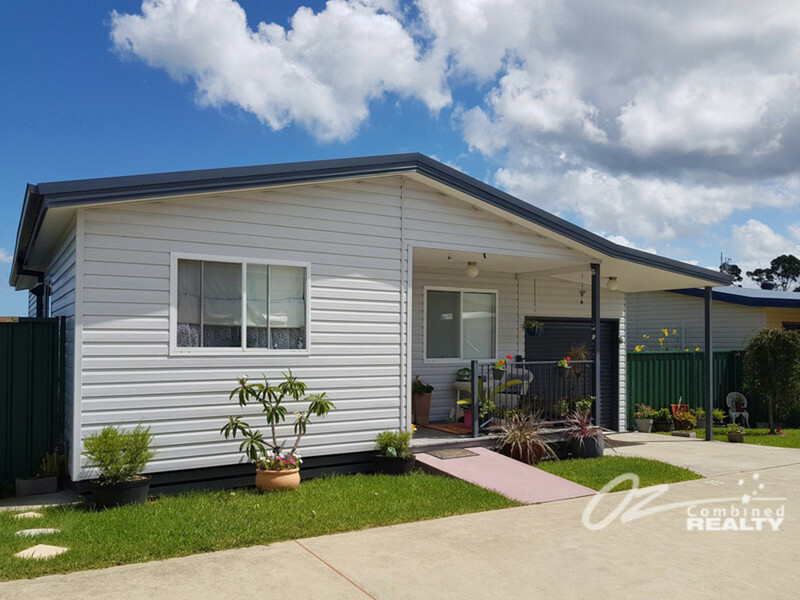 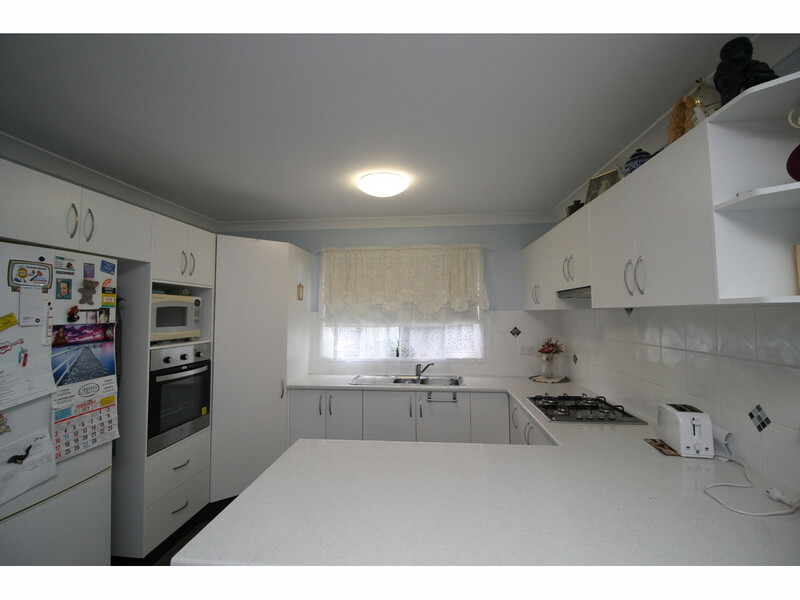 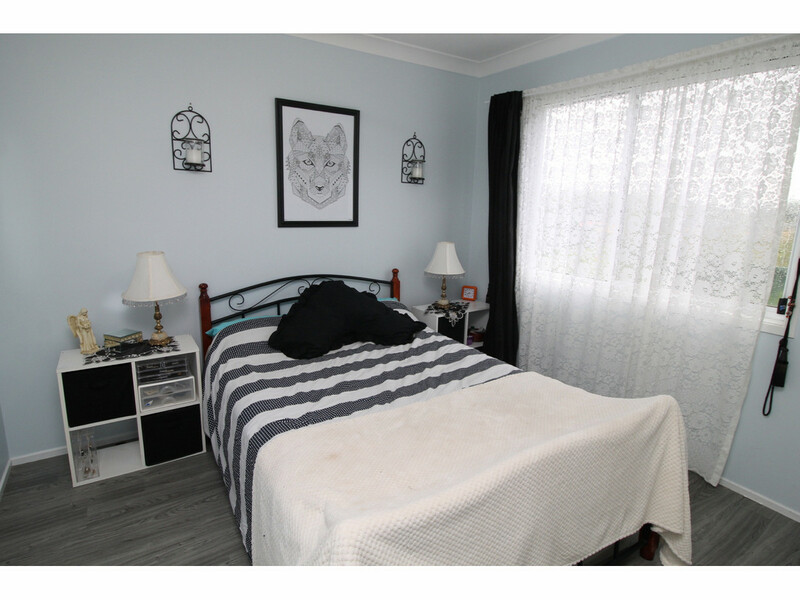 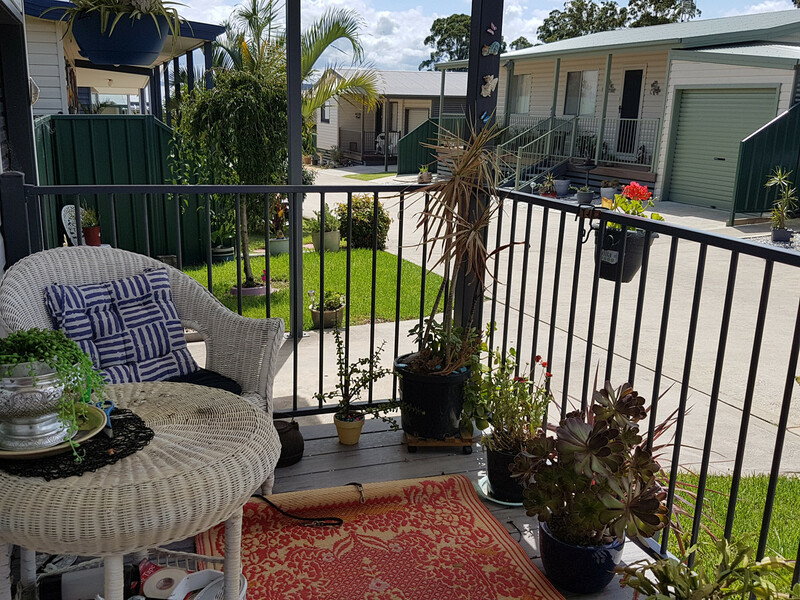 Located in the over 50’s Village “Rosevale” overlooking and with views to St Georges Basin and just a short walk to the shopping centre. 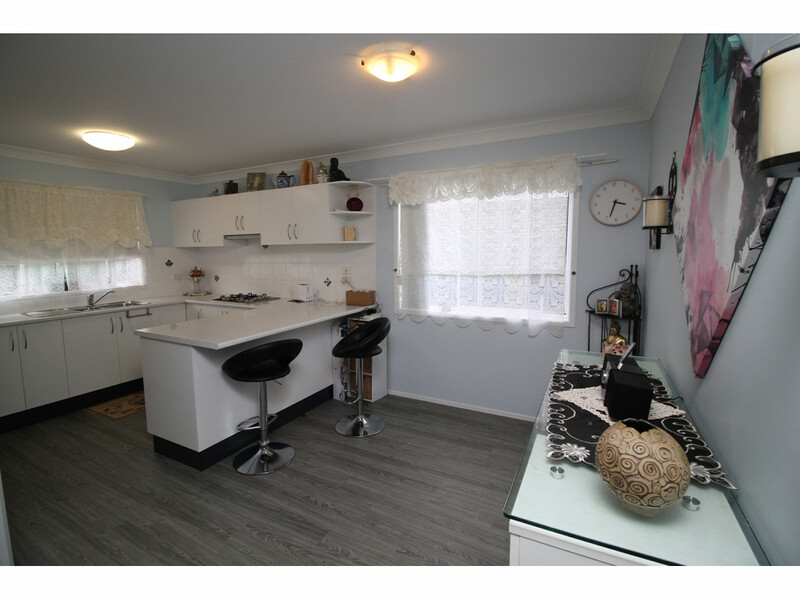 Internal features include brand new quality vinyl flooring throughout, open plan living, 2 bedrooms with BIR’s & Fans, and Bellini appliances in the entertainer kitchen with breakfast bar! 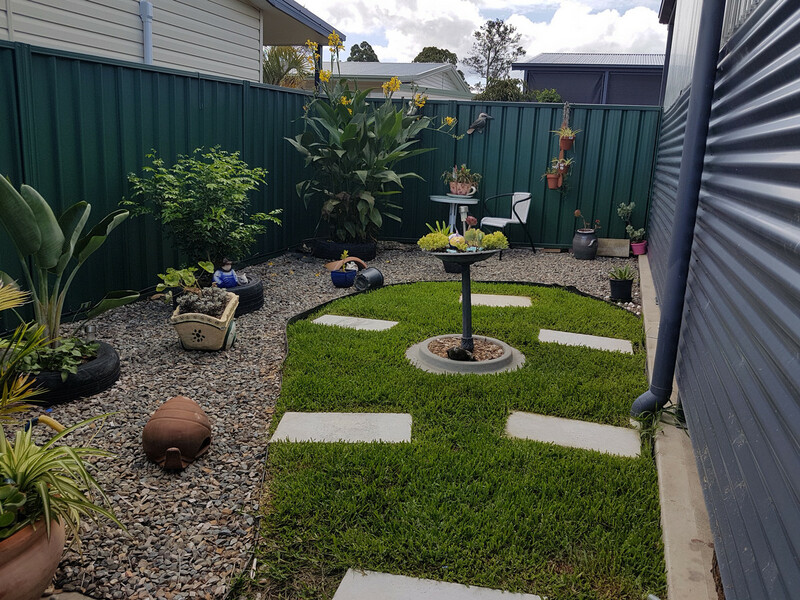 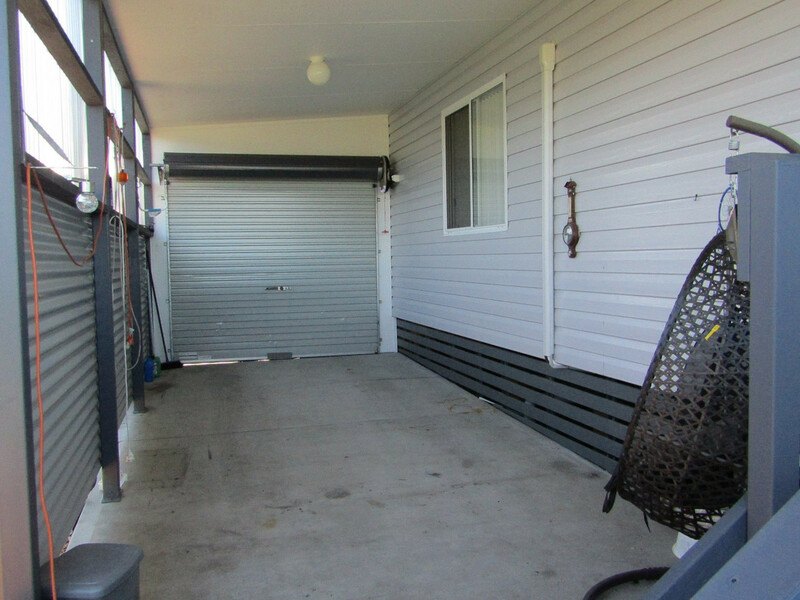 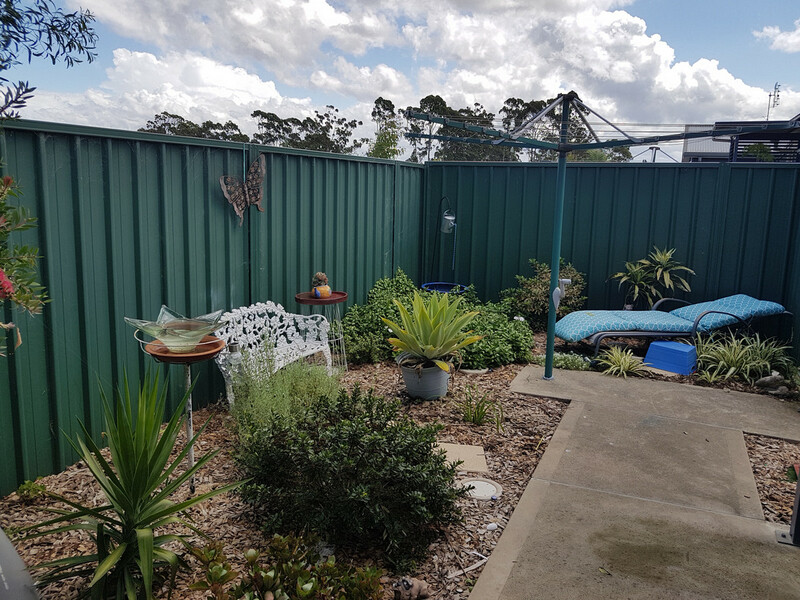 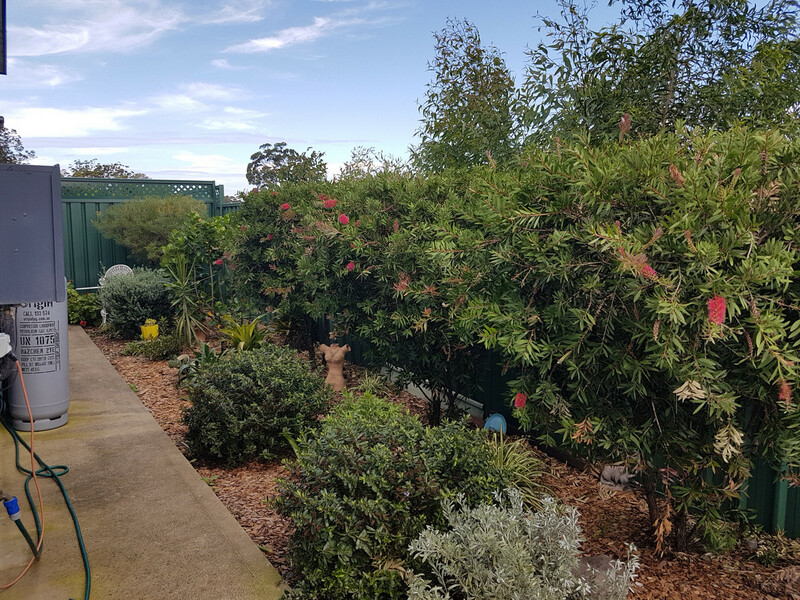 Outside benefits from ramped front and back doors, a carport with electric roller door and is fully fenced enclosing a private side lawn with garden shed. 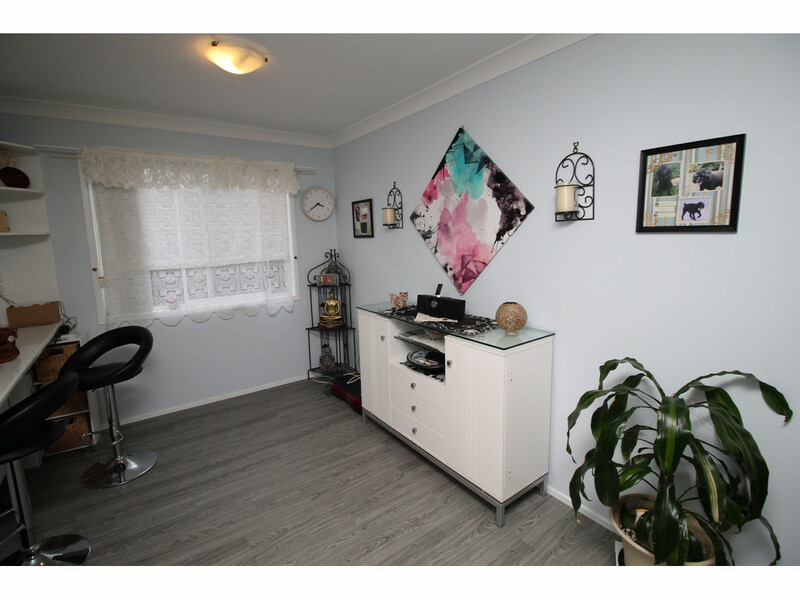 Immaculately presented and ready to move right into hurry up to view this one or you will miss out!